University of Glasgow‘s Mental Health and Wellbeing team are going to be cycling round Loch Katrine to raise money for PAMIS! 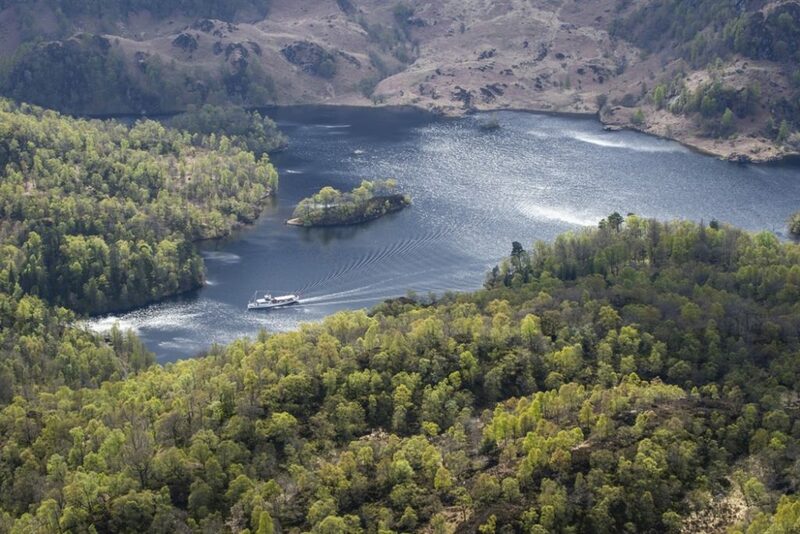 Loch Katrine is a fresh water loch in the heart of Loch Lomond & The Trossachs National Park. The team of 11 will be cycling the approximately 13 mile journey on Saturday 20th May to raise money for our campaign to bring the first mobile Changing Places toilet to Scotland. If you would like to support the team you can donate to their JustGiving page here.